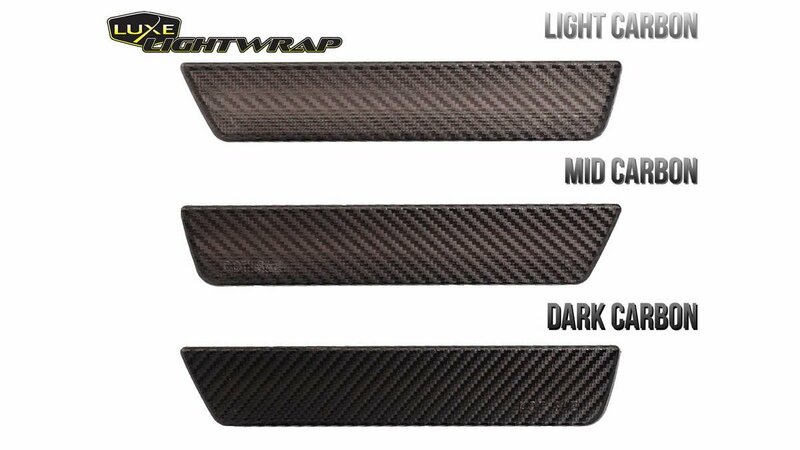 LightWrap™ Carbon Fiber vinyl gives your lights and trim the appearance of having a traditional carbon fiber weave pattern. 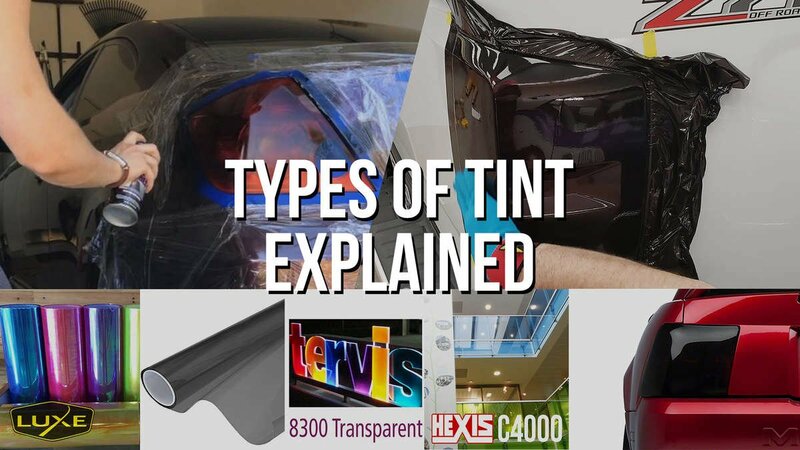 We use 3M's cast brushed laminate to make this film, so it's a perfect match to their brushed color change vinyl. Being a textured vinyl this finish will have slightly reduced stretch compared to a non-textured LightWrap. 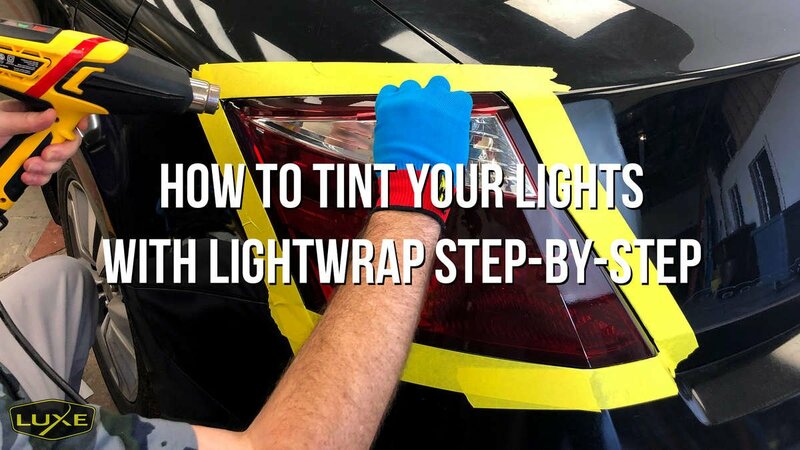 When installed it will give your lights or chrome trim a completely unique look with a 3d texture sure to turn heads. 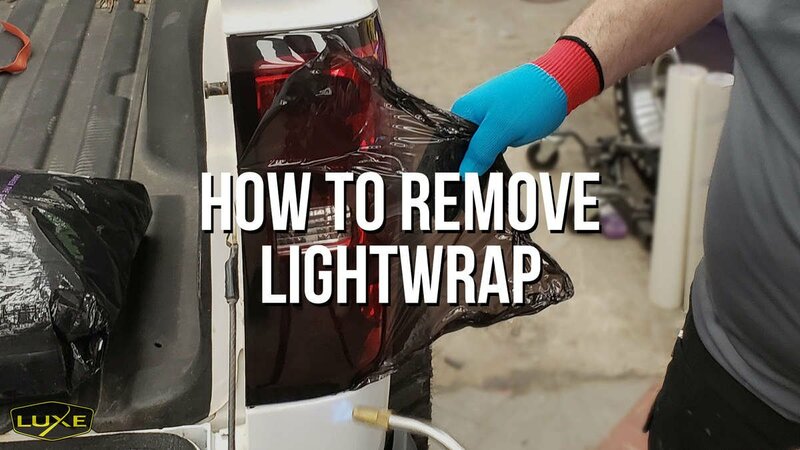 LightWrap™ features air release technology for an incredibly easy dry application installation, and when it is warmed with a heat-gun it becomes pliable enough to stretch around very complex compound curves found on today's modern lights. Simply wrap the desired surface and trim the film using the included knife or even 3M knifeless tape design line or finish line products.